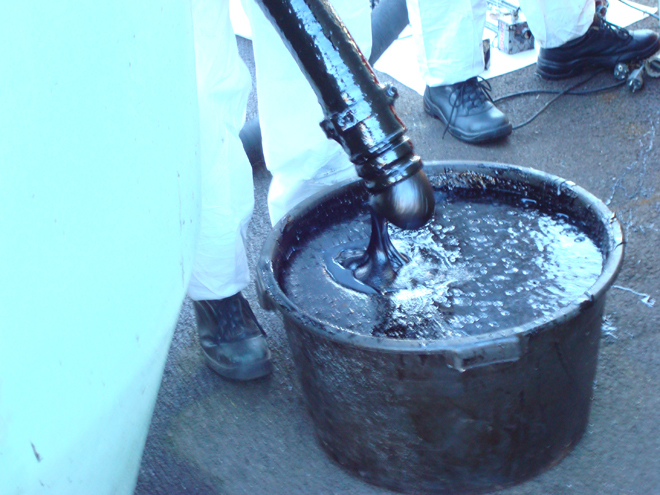 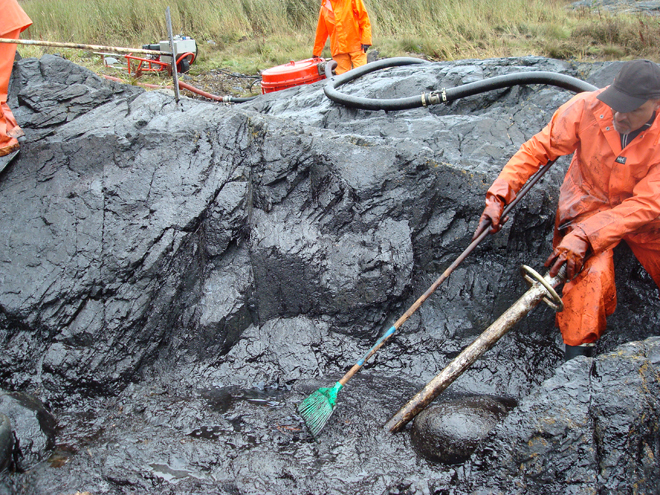 Salarollpump clean up system for oil and chemicals is a unique patented system designed for response, recovery and cleanup of oil spills, chemical spills and other debris laden liquids. 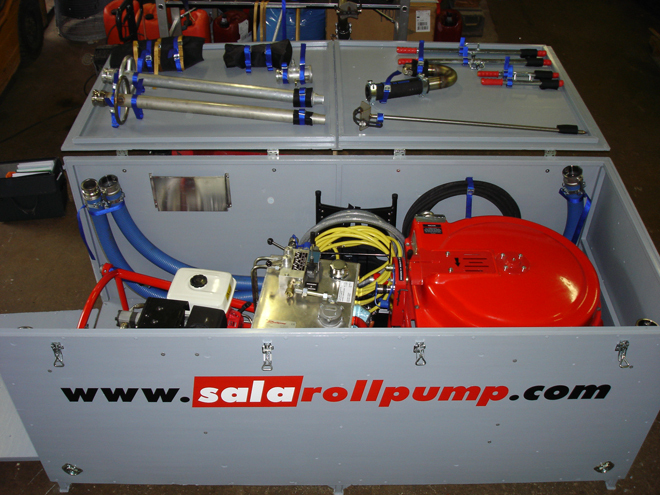 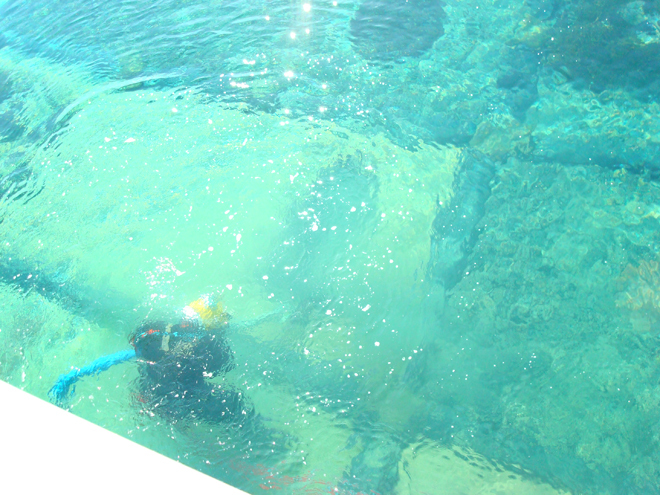 Tank cleaning and transfer pumping is another area of use for the Salarollpump system. 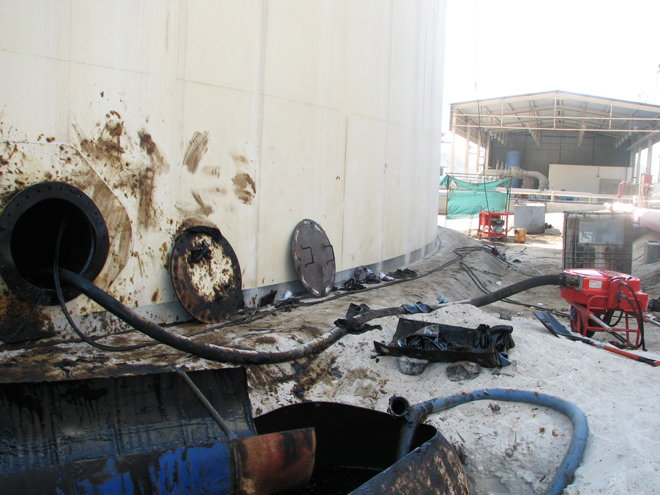 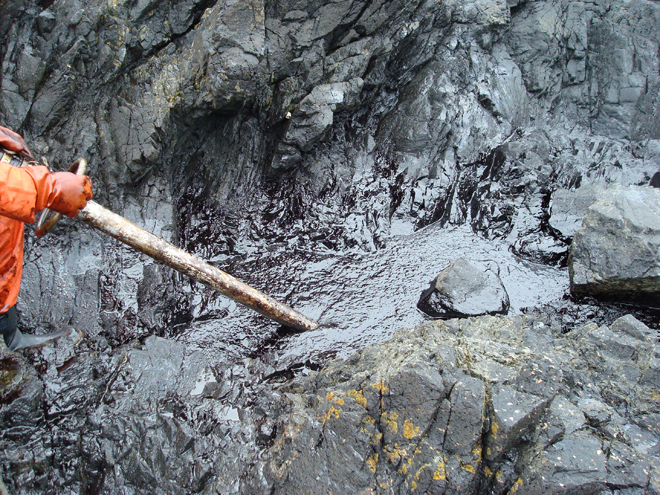 The extremely strong suction (vacuum) and the debris tolerance of 37 mm (1 ½”) solids makes it suitable for pumping debris laden viscous oil. 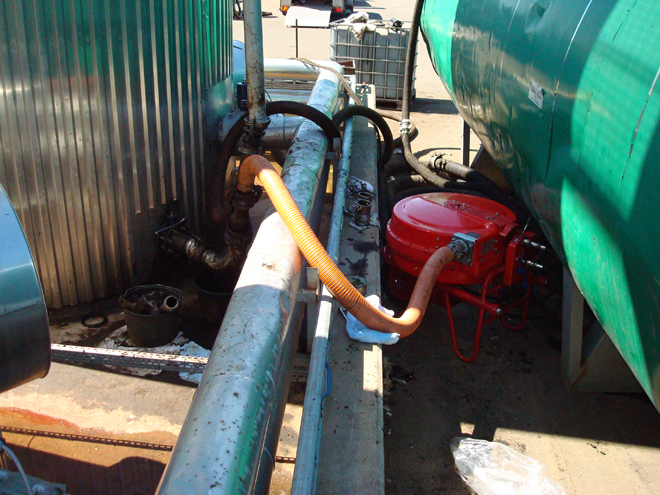 The high discharge pressure makes it possible for liquids to flow through a long distance of hose. 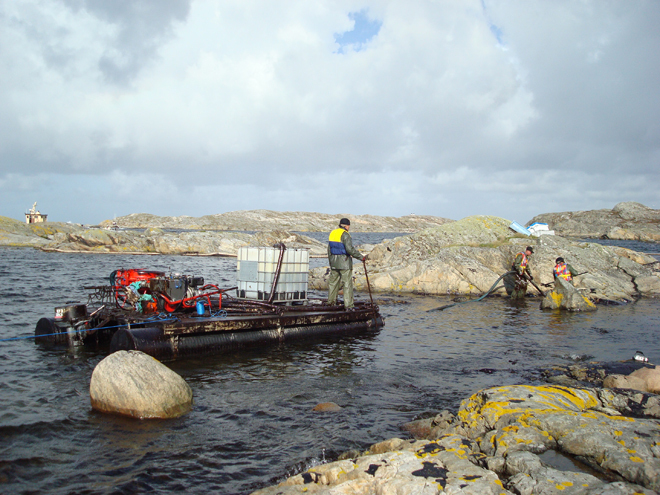 The combination of handling weight and portability enables the user to deploy the system in remote areas.